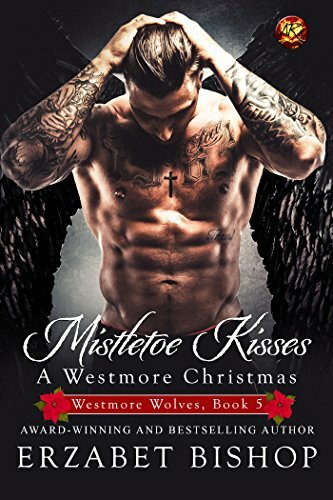 Holy Mistletoe is this one smoking hot holiday read! The cover pretty much tells it all. Hot! If you're cold outside, grab this short story and get warmed up fast! I'm not one to usually fall hard for the wolves, but these alpha pack men can NOT be ignored. I want a bodyguard this hot every single day of my life! Was there a compelling earth shattering story in this one, not really. But I could honestly care less, this was just the toasty shot of warmth I needed for the Holidays!